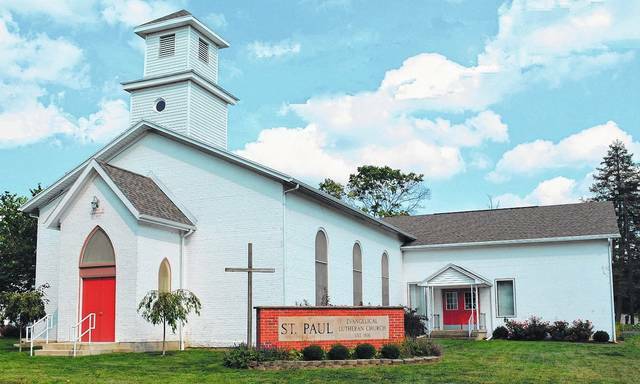 St. Paul Lutheran Church will host a Vacation Bible School in June. BUTLER TWP. — Send your children to St Paul’s Vacation Bible School to an opportunity to visit Nazareth and to explore the life and times of Jesus’s childhood. At Hometown Nazareth, everyone will have the opportunity to experience life in Nazareth, including visits to a marketplace, Mary’s house and even a Petting Zoo! There will be craft activities, music instruction, games and of course Bible times snacks. All children ages 4 thru sixth grade are welcome to join us June 4-8 from 6 – 8:15 p.m. at 7700 Dog Leg Road, Dayton, Ohio 45414 for an experience of a different time and a very different part of the world. Vacation Bible School is free to all attendees. Say goodbye to traditional classrooms, and get a taste of multi-age learning! Each evening kids and adults will join an Israelite Tribe. These small groups of 7-10 participants, ensures relationship building and a creative safe learning environment. Each tribe has adult or teenage leaders who will participate in all activities and guide learning and participation. For more information about St Paul’s Evangelical Lutheran Church and our VBS programming, visit our website at http://stpauldogleg.org/. For more information call 890-1791.